The price of Canada’s largest export, Brent Crude Oil, rose dramatically last week after OPEC pledged cuts in production which also lead to the Canadian Dollar making some significant gains against the Pound and offering some excellent opportunities for CAD sellers to take advantage of. With the drop in oil prices at the end of 2018 and the global uncertainty surrounding the US-China trade wars the CAD suffered a difficult end to 2018, but now is starting to recover some of its losses. 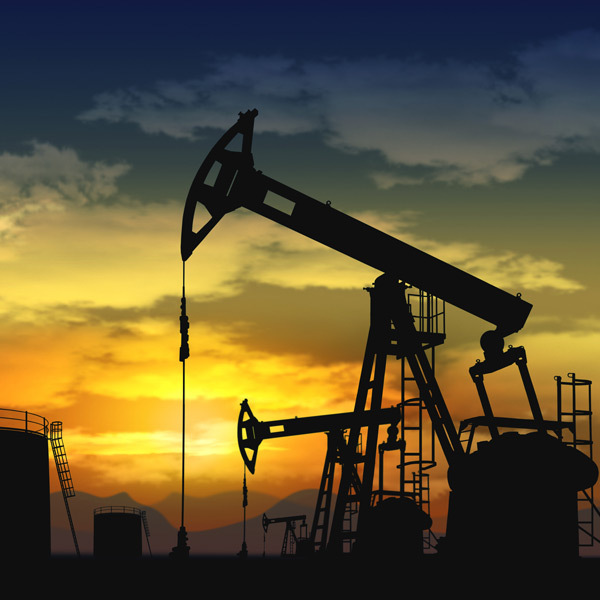 There is optimism that the rise in Crude prices could continue over the coming weeks as there is a possibility that OPEC supply cuts could be extended, increasing supply and therefore the commodity’s value. Another factor that could help boost the value of oil is the ease in tensions between the US and China and there is fresh optimism that an end to the US-China trade wars could be coming to an end. Speaking yesterday, Donald Trump claimed that talks are going well at the moment and he said that he was confident a deal could be struck. This could offer an excellent spike to take advantage of for CAD sellers, whilst CAD buyers may be sensible to consider capitalising on the gains that have been made since the middle of 2018. 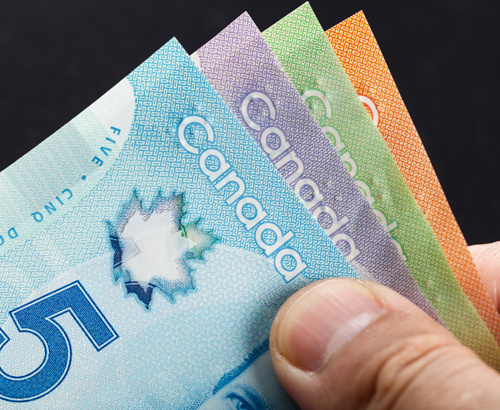 Brexit developments this week are also likely to impact on GBP/CAD rates, with a spike seen for Sterling yesterday on the chances of a no-deal Brexit looking less likely. There are a number of potential outcomes after this evening’s vote on Theresa May’s Brexit withdrawal bill, so speak with your account manager today to find out what these scenarios could be and how they could impact your currency transfer. 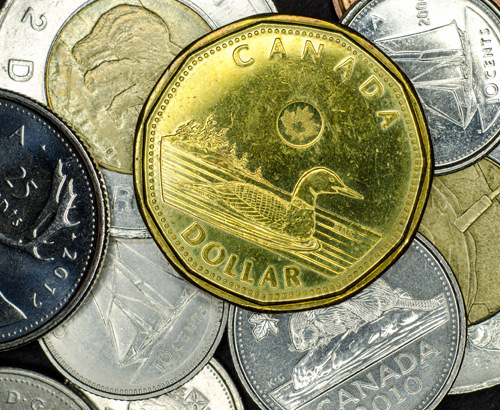 The most influential data set from Canada this week will be inflation data released on Friday at 14.30. 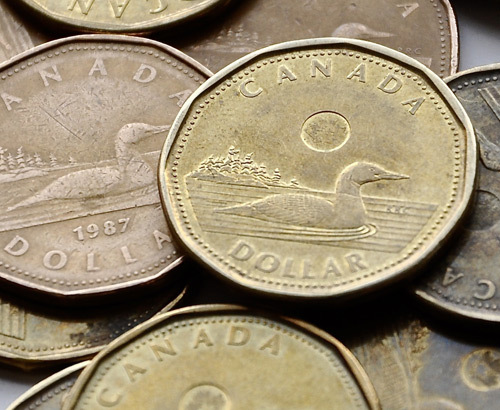 The data is set to show a decline compared to last month’s figures and after a dovish BoC meeting last week where interest rates were kept on hold, if Friday’s data matches the initial expectations we could see some CAD weakness. The BoC were expected to raise interest rates early this year, but with the fall in Oil prices last year, uncertainty form the US with their government shutdown and the ongoing uncertainty in Europe surrounding Brexit, the BoC were more cautious in their approach.